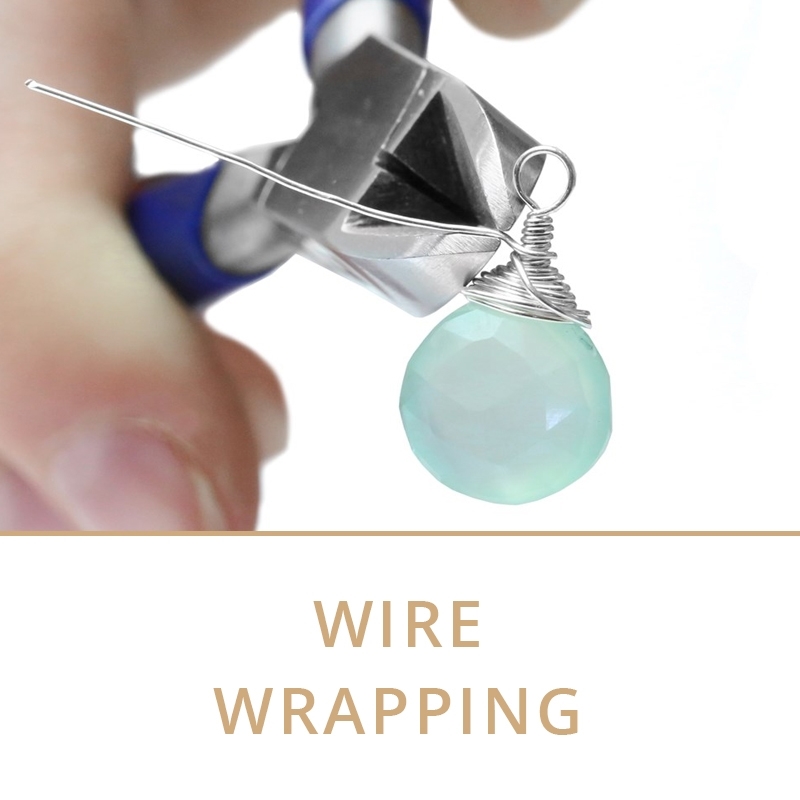 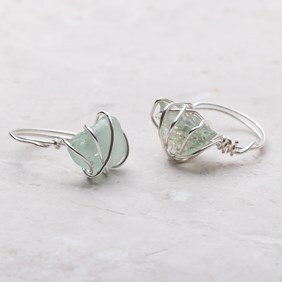 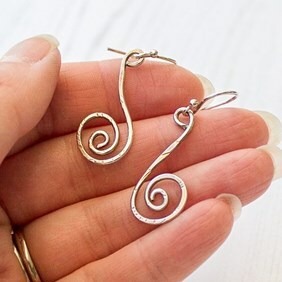 Wire wrapping is a popular jewellery making technique that opens doors to a whole array of beautiful jewellery designs without the need for lots of tools. 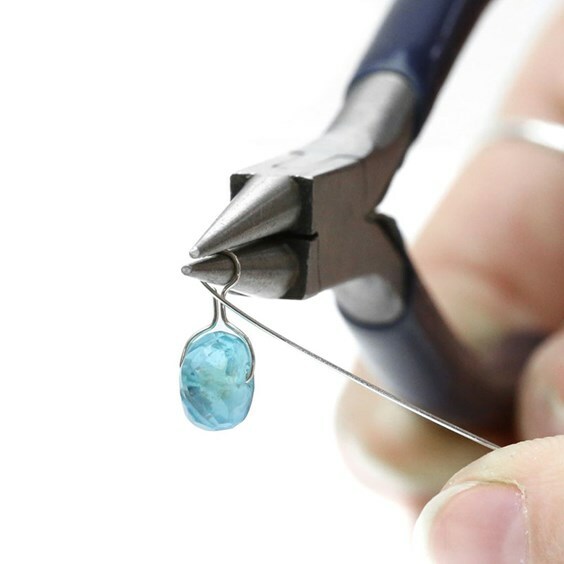 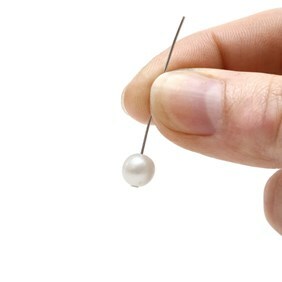 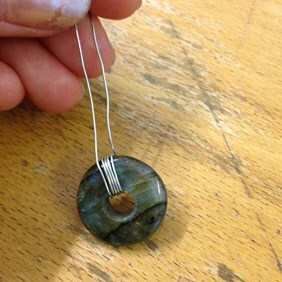 These techniques can incorporate anything from gemstone beads, gemstones cabochons to charms and just pure wire work. 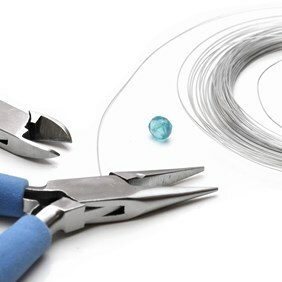 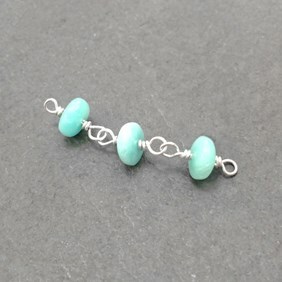 The following pages give tips, advice and techniques in different areas of wire wrapping and are accessible to all levels of jewellery makers. 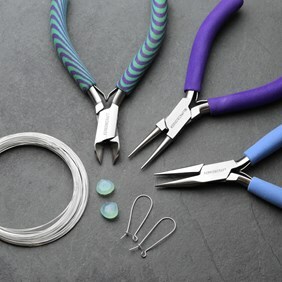 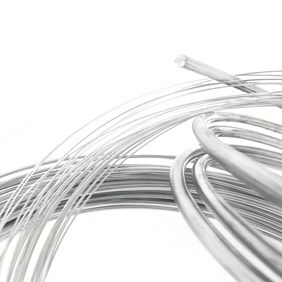 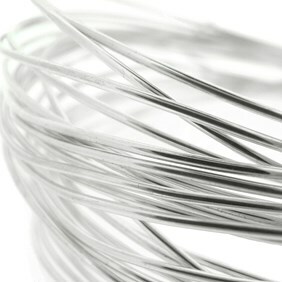 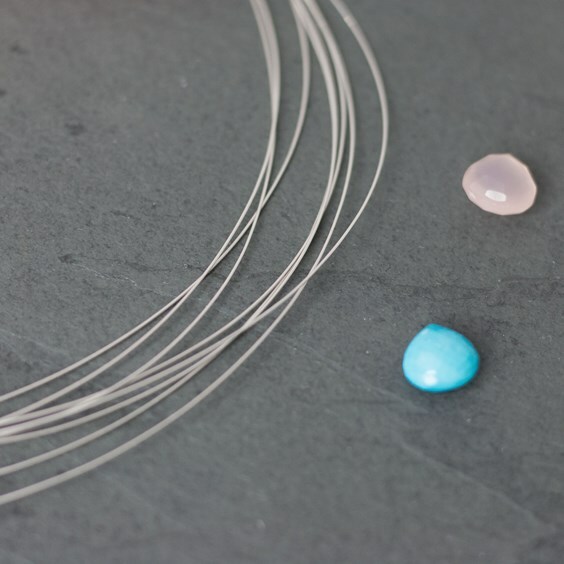 Explore our wide range of metal wire for jewellery making, including sterling silver, copper, eco-friendly, 9ct gold, brass, mokume gane, crinkle metal and more.